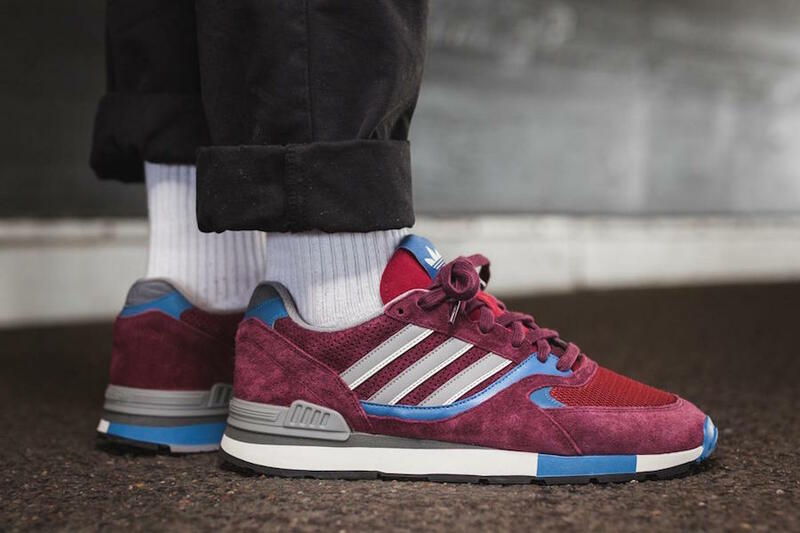 adidas Originals is building upon their extensive Winter releases. 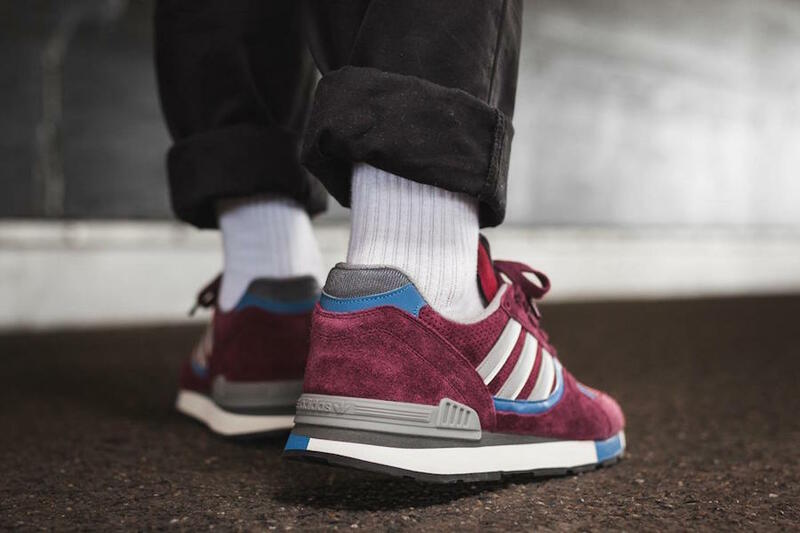 To celebrate they will be bringing back the adidas Quesence which comes in Maroon and Trace Blue. 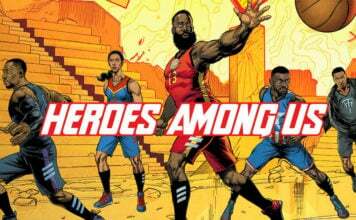 Looking closer they feature a mixture of suede and mesh across the uppers while predominately done in Maroon. Following we have Trace Blue accents which lands o the tongue, heel, mid-foot, midsole and outsole. Finishing the look is Grey and White used on the Three Stripes branding. 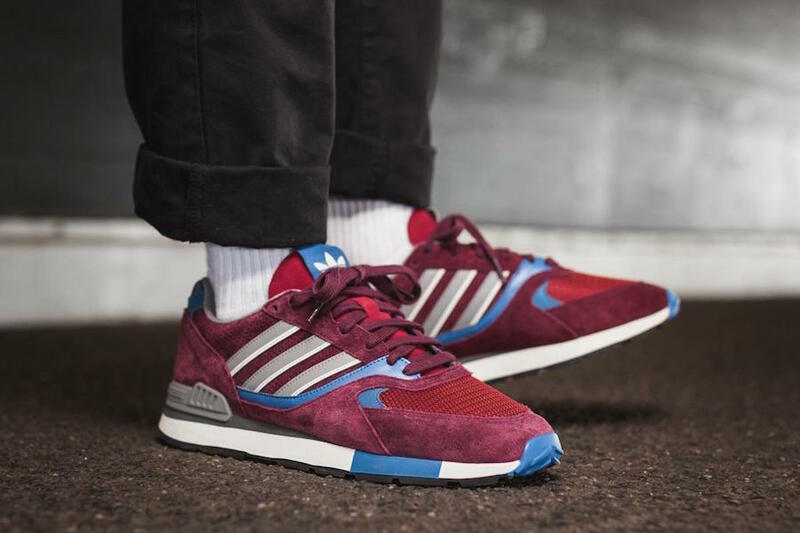 Continue to scroll below to check out more images of the adidas Quesence Maroon Trace Blue which will show you how they look on feet. For those that want to purchase, they are set to release at select adidas Originals retailers like Afew on December 15th.